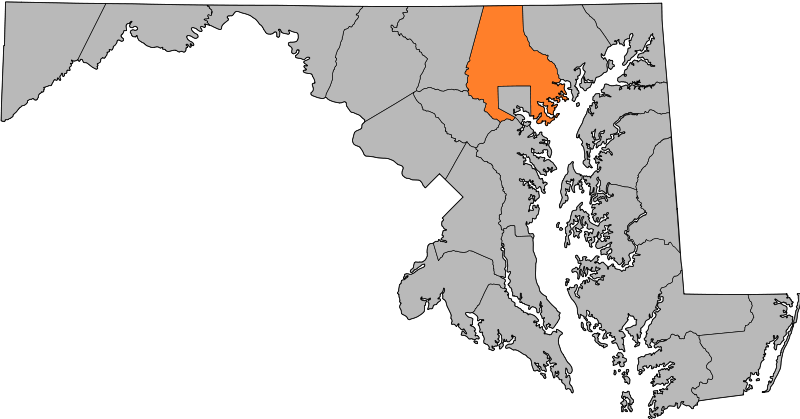 Featured Listings - Baltimore County - Northwest Includes Freeland, Garrison, Glyndon, Owings Mills, Reisterstown, Upperco, and Windor Mills. Featured Listings - Baltimore County - Northeast Includes Baldwin, Carney, Catonsville, Cockeysville, Glencoe, Hampton, Kingsville, Lutherville-Timonium, Mays Chapel, Monkton, Parkton, Perry Hall, Phoenix, Sparks, Towson, and White Hall. Featured Listings - Baltimore County - Southwest Includes Arbutus, Gwynn Oak, Halethorpe, Lansdowne-Baltimore Highlands, Lochearn, Milford Mill, Mount Washington, Nottingham, Pikesville, Randallstown, Woodlawn, and Woodstock. Featured Listings - Baltimore County - Southeast Includes Dundalk, Edgemere, Essex, Fullerton, Middle River, Overlea, Parkville, Rosedale, Sparrows Point, and White Marsh.